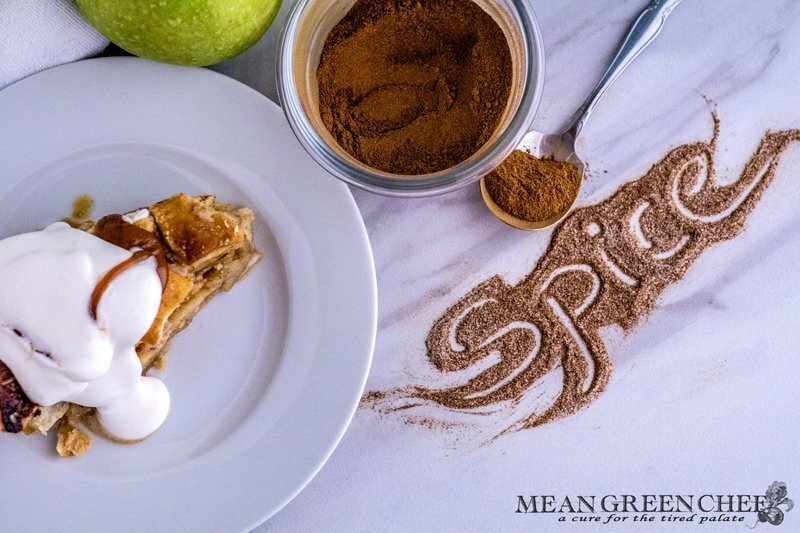 Our Apple Pie Spice is the perfect fragrant blend, it’s been perfected over the years. It’s our go-to flavor for our Caramel Apple Pie. You can easily adjust the flavor to suit your taste preferences. If you love hints of ginger then add a touch more, and if you really don’t care for it then you can leave it out altogether. Also, if you have fresh nutmeg on hand, add a little less due to the fact that it’s quite a bit stronger. What else can I use Apple Pie Spice for? Our Apple Pie Spice is the perfect fragrant blend, it's been perfected over the years. It's our go-to spice for Caramel Apple Pie. Toss them in a bowl, mix thoroughly to fuse. Store in a small jar, in a cool dry place. 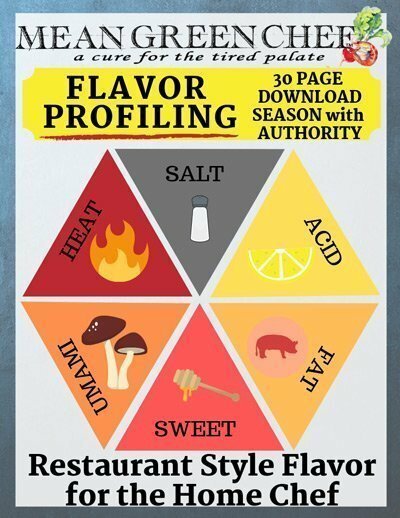 Spices can be adjusted according to taste preferences. Be sure to check out our other pie related posts!